Plan Your All-Inclusive Wedding at one of Clemson’s Most Romantic B&Bs! With Valentine’s Day just a week away, love is certainly in the air here at Magnolia Manor Bed & Breakfast! As couples in the Clemson and Upstate, SC area plan for a romantic evening out and make arrangements for floral deliveries to be made, we can’t help but think about all of those who may be adding a little extra sparkle to their ring finger this year. According to WeddingWire, Valentine’s Day is actually the second most popular day to get engaged, following only Christmas Day. If you happen to be one of the lucky ones this February 14th, let us be the first to say congratulations! Enjoy this moment to the fullest, and when you’re ready to start planning for the big day, we hope you will consider Magnolia Manor. 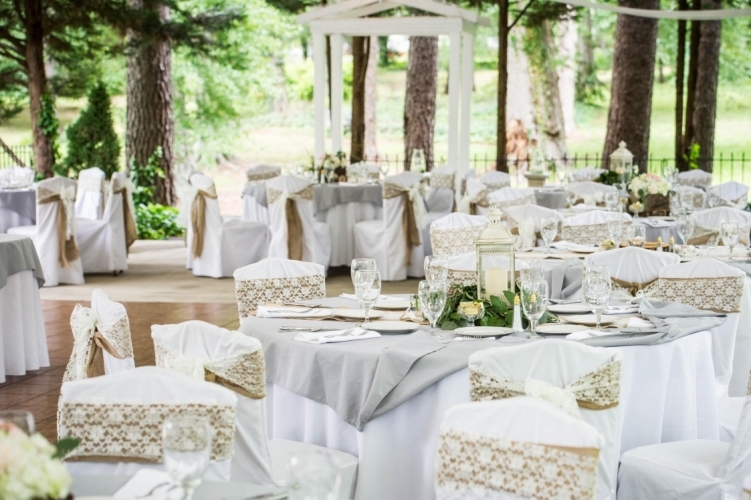 Not only is Magnolia Manor the picture of romance, nestled on nine acres of beautifully manicured landscape, but we are also one of the few wedding venues near Clemson, SC to offer all-inclusive wedding packages. Just imagine your wedding photos being captured in front of the oldest oak trees in the country by our experienced in-house photographer. The only thing that could possibly compete with the stunning, vintage backdrop that Magnolia Manor provides is the quality of service and personal attention that our staff provides to each and every couple that entrusts us with their wedding day. When you choose Magnolia Manor Bed & Breakfast for your wedding, you have nothing to worry about; it’s all done for you! So if your Valentine’s Day proves to bring more than a box of chocolates this year, be sure to reach out to us to schedule a consultation. 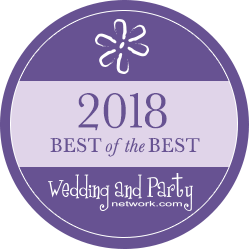 As a recipient of the WeddingWire Couples’ Choice Awards for three consecutive years now, we’d be thrilled to show you all of the reasons why you should celebrate the beginning of forever at Magnolia Manor!